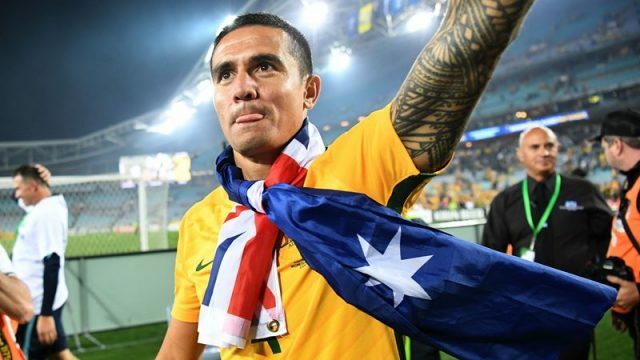 Today, Tim Cahill announced his retirement. For all our footballing lives, he was there to bail us out. With him gone, it’s time we all become adults. High scandal this morning, as the Royal Family booted out the father of the bride, the Socceroos squad was thinned to 26 and Melania Trump now resides at a hospital. Ugh, my head. While you weren’t present, Tim Cahill revealed our footballing entitlement, Seth Rogen’s mum hunted him on Twitter, and Donald Trump still can’t let the moron thing go. A rose by any other name, right? TGIF! What happened while you were asleep? Well, due to some absentees the Government lost its majority in the House of Reps, Jim Broadbent didn’t die and the Socceroos kicked off their World Cup qualification campaign.